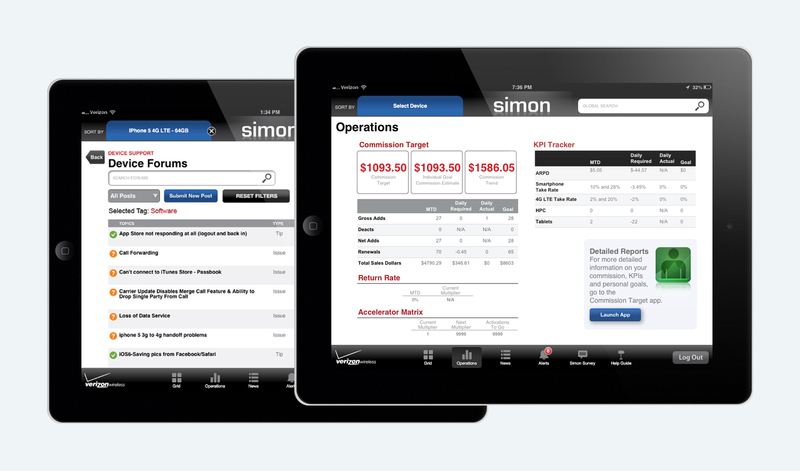 Verizon Wireless needed a tablet app that would enable side-by-side interaction between retail reps and customers and tap into VZW’s vast learning, knowledge and content systems. 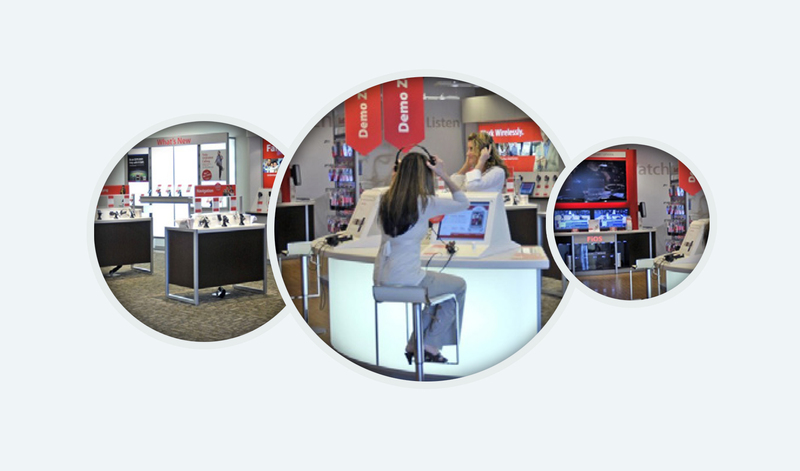 We conducted technical, creative and security discovery in order to develop a plan that would fulfill VZW’s stringent expectations and requirements. 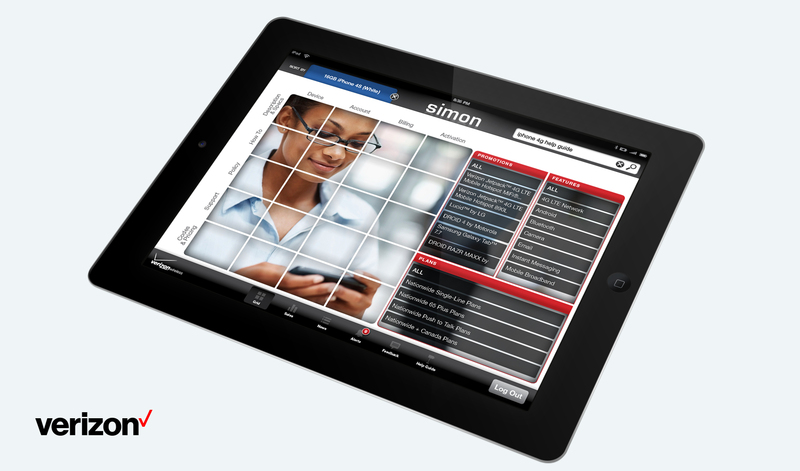 No stone was left unturned, from user experience to security protocols. 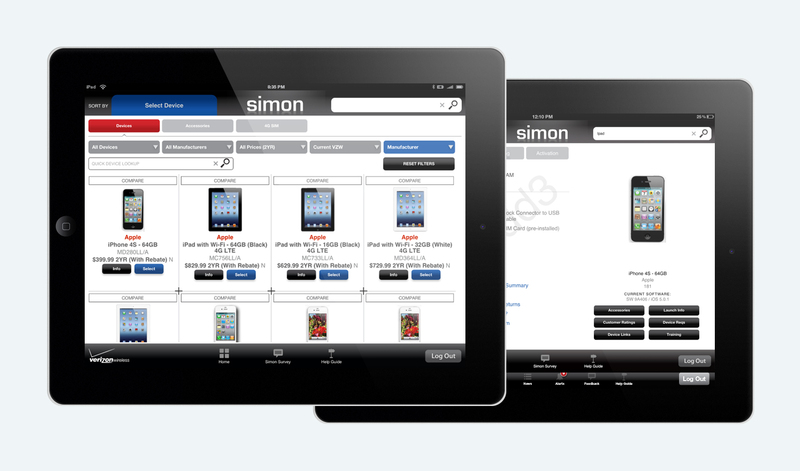 SIMON (Simplified Information for the Moment of Need) is used by Verizon Wireless sales representatives in more than 1,800 locations. The Brandon Hall Excellence in Technology Awards with its Bronze Award recognized the app for Best Advance in Learning Management Technology.